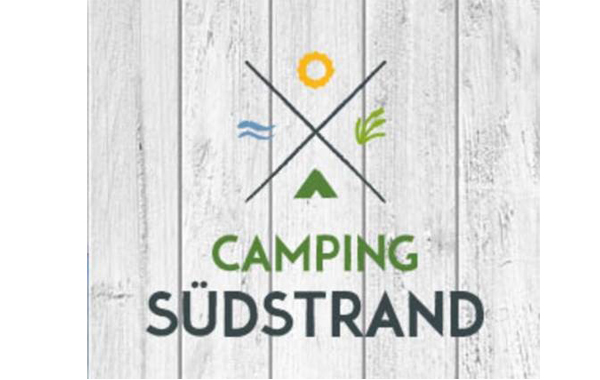 On 21.07.2017 from 1 pm to 3 pm, we present the fire design table grill together with our partner, the camping Südstrand in Neustadt i.H. Ideal for camping and travelling and suitable in summer time. Our staff, Nico, will not only showcase the modern grilling we also offer you something to bite.